Have you always dreamt of waking up every morning to a view of the Swiss Alps? Let us make that dream come true by providing you with a streamlined move from New Jersey to Switzerland. Since 1977, Simonik Moving & Storage has been performing and executing international moves all across the world. Our dedication to providing our customers with the best customer-oriented services around is what separates us from the rest. Because of this, we’re a BBB-accredited business and a Pro Mover member of the American Moving and Storage Association. 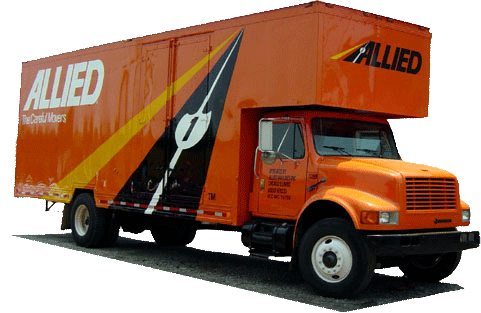 Additionally, our status as an agent of Allied Van Lines gives us what we need to haul any-sized load to any destination. Most importantly, it gives us access to a worldwide network of moving and storage professionals across a multitude of countries. In some case, you’re going to require short-and-long-term storage. Fortunately for you, we will gladly store your items in our expansive warehouse during your move from NJ to Switzerland. This facility is temperature controlled and highly secure, so it’s unlikely that your belongings will be taken or damaged. We will also pack all of your items in containers designed for international shipping so they’re ready to go when you need them. Simonik is proud to serve the Hunterdon, Mercer, Middlesex, Monmouth, Morris and Somerset counties of Northern New Jersey. For the excellent services we’ve provided to these areas, we’ve won the “Mover of the Year” award from the New Jersey Warehousemen & Movers Association. We’re also a Registered International Mover, so we can handle all of your relocation requirements. Call Simonik Moving & Storage today and speak with one of our NJ to Switzerland moving specialists – we look forward to speaking with you! You can also fill out our online quote form to request your free, no-obligation international moving estimate now.